The only thing better than attending HR Tech? Experiencing it with your team. 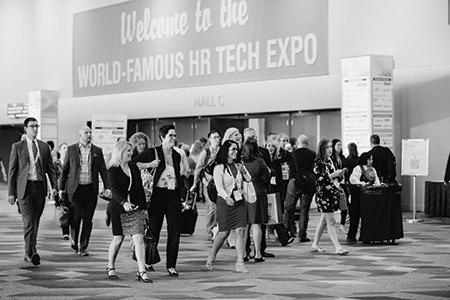 As the largest event in the world on HR technology, HR Tech is exploding with opportunity for every HR and IT team member who has a stake in your organization’s HR systems. And with a session-packed agenda complemented by an Expo the size of 7 football fields, there are more activities at any given time than one person can take in alone, giving you all the more reason to attend with your team. The bigger your team and the earlier you register, the more you save! With as many as 11 sessions running concurrently, you can split up, then regroup to share what everyone has learned. 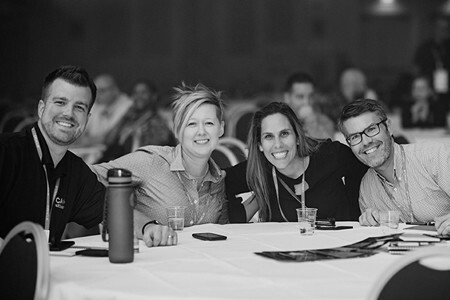 Register for a Premium Pass as a Super Saver through May 15, 2019 and add your colleagues to your registration at only $915 each! As the industry continues to evolve at a rapid pace, an educated team with everyone on the same page will make things back at the office run smoother. Camaraderie within your team will grow as you meet between sessions and bounce ideas off each other for what can be done differently when you return to the office. Every team member earns recertification credits and furthers their professional development.